Here is a list of Samurai vs Zombies Defense Tips, Tricks and Strategy Guides. 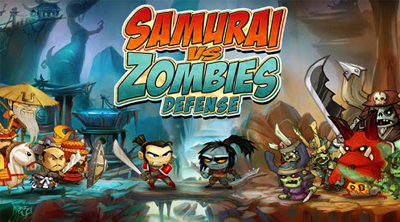 Samurai vs Zombies Defense is a very addictive Action and Arcade - Defense game presented by Glu Mobile. 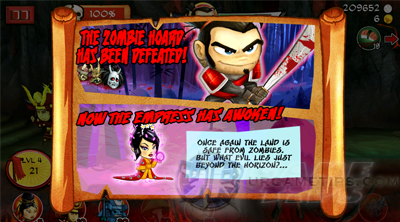 Play as the heroic Samurai and defend your village against hordes of attacking zombies! Recruit allies and build defenses to stop them! 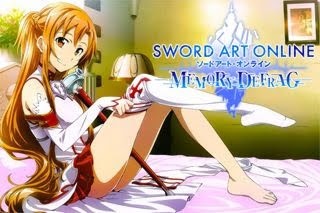 - Strategy Guide to Newbies! - Free Glu Credits or Gems: The Trick! Zombies Rising - Walkthrough Strategy Guide NEW! offline Games! Good luck and don't forget to share your favorite game guides to your friends!